We all know the story of Markelle Fultz. 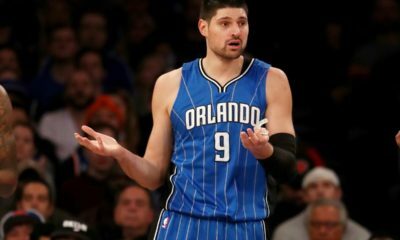 He was drafted first overall by the Philadelphia 76ers in the 2017 NBA Draft, after the 76ers traded up to grab the point guard from Washington. However, before the 76ers could even see if Fultz was the missing piece to their puzzle, he was nowhere to be found. 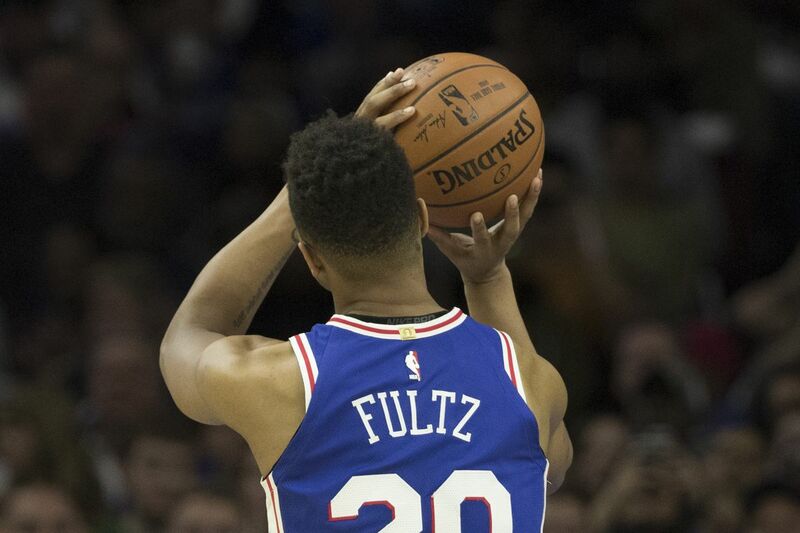 Many believed the Markelle Fultz was suffering from one the biggest cases of “the yips” in the history of “the yips.” Fultz was originally diagnosed with a “shoulder injury,” but for a long time the specific details of the injury were unknown, resulting in many believing Fultz was scared and that it was affecting his ability to shoot the basketball. In his rookie year, Fultz played in just 14 games, averaging 7 points in 18 minutes of play. That is a huge drop off for a player who once averaged 35 minutes per game and just over 23 ppg for the Washington Huskies. This year gave reason for hope, as Fultz had a full year to watch and learn how to play in the NBA. Fans across the league were expecting him to emerge from the shadows of the 2017-18 season and demonstrate the skills he once had in college. However, Fultz’s struggles continued. 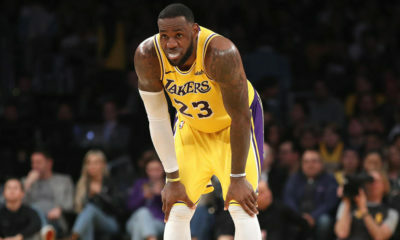 He is averaging almost the exact same numbers he did in his rookie year and his 41.3% three-point field goal percentage has plummeted to 28.3% in the NBA. 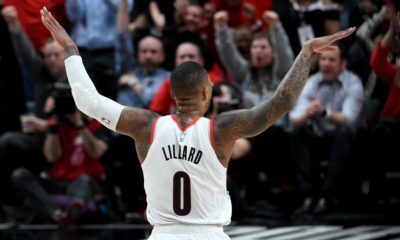 In recent days, Fultz had been diagnosed with “thoracic outlet syndrome.” But what is neurogenic thoracic outlet syndrome and what does it mean for Fultz and his NBA career? Thoracic outlet syndrome is a disorder that occurs when blood vessels between the collarbone and ribs become compressed. The can results in tingling or numbness in the arms, hands and fingers. Markelle has specifically been diagnosed with neurogenic outlet syndrome, which means that his specific injury pertains to his spinal cord, shoulder, arms, and hands. The cause of this injury can be from trauma from things such as sports related activities, car accidents, or repetitive injuries. In 2017, Fultz was in a motorcycle accident that some believe may be the root cause for this injury. When one considers the symptoms of neurogenic thoracic outlet syndrome and the causes, it is no wonder why Fultz has been struggling to shoot the basketball and why his form has changed since he has been in college. All of this leaves many to wonder what this means for Fultz going forward. This injury is often common with baseball pitchers. Many of these MLB pitchers have resorted to actually having one of their ribs surgically removed to reduce the tension caused which, in turn, de-compresses the blood vessels that are causing the condition. In the case of Chris Carpenter, this injury ended his career and Matt Harvey had seen a great reduction in his velocity and movement since the surgery. For now, Philadelphia fans can only wait and hope that physical therapy and time is all Fultz will need to come back as close to his old self as possible.